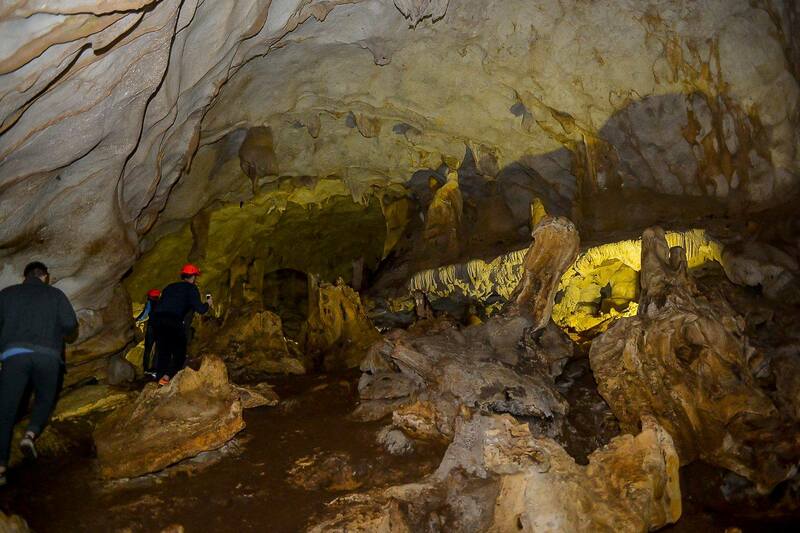 TIRANA, Sept. 6 – Adventure tourism outside Tirana has received a boost with the establishment of a tourism cluster in the village of Pellumbas and its famous cave close to the Erzeni Canyon, some 25 km southeast the capital city. A U.S. and Sweden project supporting the sustainable development of Albania’s promising tourism industry has helped set up a new village center, a tourism management office, a gift store and four new but original guesthouses, creating a 360-degree experience for local and international hikers. The cave, which is about an hour hike from the village of Pellumbas, opens a new era for adventure tourism in and around Tirana. 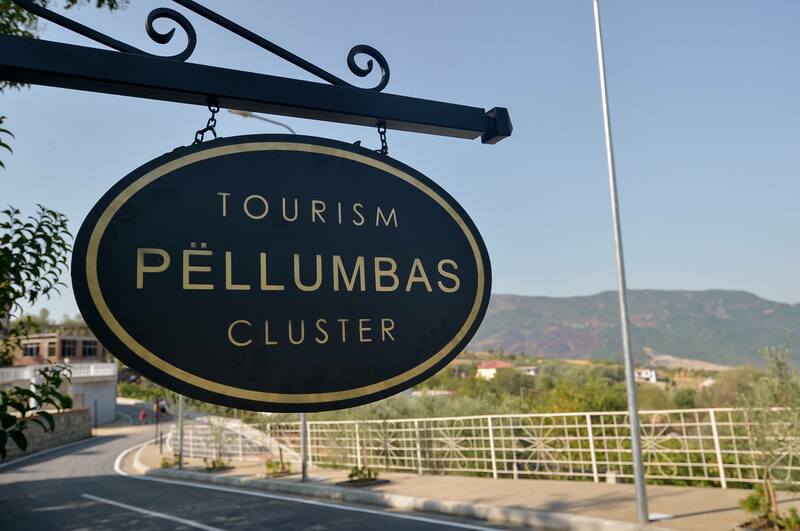 The new destination management office in Pellumbas manages the entire touristic product in the valley of Erzen, near the Pellumbas (Black) Cave and the wider area, reaching up until the ancient tomb of Persqop near Petrela. “There are two parts to this investment: the rental display and the merchandise shop. Visitors to the area – and especially the cave – will have a chance to rent helmets, outerwear, LED lights, and other equipment for safe hiking. The area is known for its soft adventure trails and gorgeous scenery,” says the Tourism Investment and Finance Fund, TIFF, a multi-partner nonprofit tourism investment fund led by USAID and the embassy of Sweden in Albania. “Lastly, as a community gathering center, the shop hosts cultural events within the community, promoting local creativity, documenting what is vernacular to the area,” adds TIFF. Speaking at the inauguration ceremony, Tirana Mayor Erion Veliaj said the investment creates new tourism experience in Albania, making the Pellumbas cave a must visit. “Glad to see the local communities, central and local governments and other partners collaborating to create new and exciting tourism experiences in Albania! This is made possible through the Tourism and Investment Fund, supporting small and medium-sized companies in the tourism sector. 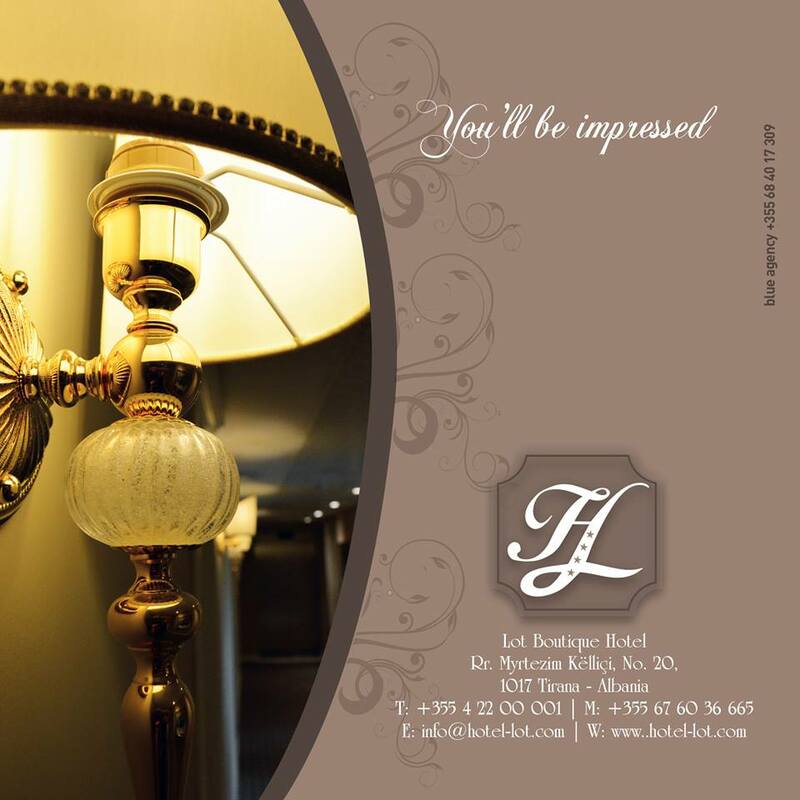 Great for the Albanian economy and for local and international tourists who want to experience the country. The Pellumbas Caves is a must visit!” said Veliaj. Floris and Ivar, two Dutch ‘Sailors for Sustainability’ described the cave as worth a detour. “With the Ambassador of the Netherlands to Albania we witnessed the opening of a sustainable tourism centre and hiking path through beautiful nature to the stunning cave in Pëllumbas (Tirana). 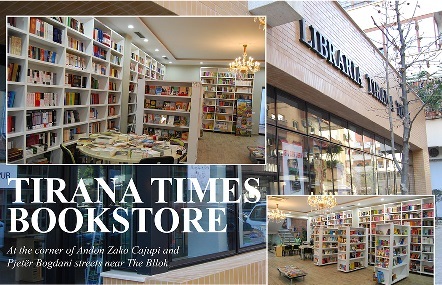 Definitely worth a detour when you are in Albania!” wrote the two sailors. The Pellumbas Cave and the Erzeni Canyon have become a popular sites for Albanian and international hikers and adventure travelers in recent years. “The cave itself is approximately 360 meters deep, and there are impressive stalagmites and stalactites, as well as bats flying around the cave. The inside of the cave is completely dark once stepping in. Some 40,000 years ago the cave was a home to ancient cave bears. It was later used as a settlement for ancient humans during the Middle Paleolithic period. During the World Wars, the cave was kept secret and used as a hiding spot for the villagers,” says a Pellumbas Cave portal. The Via Dinarica and the Peaks of the Balkans are two other popular cross-border hiking trails.